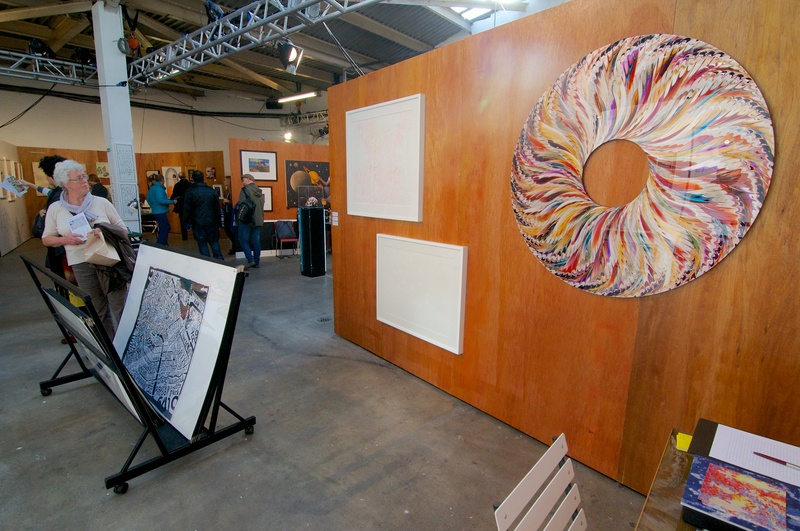 Moniker Art Fair has earned a reputation as one of the most exciting contemporary art fairs, with its roots embedded in urban culture. 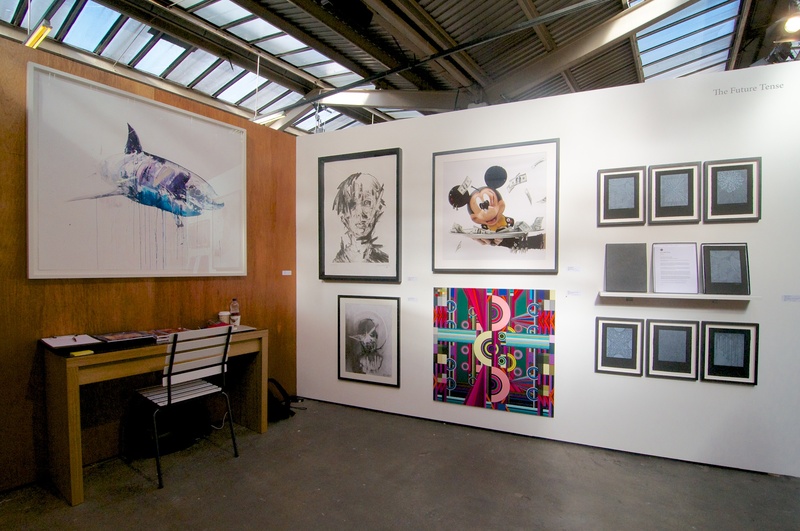 Moniker Art Fair aims to spotlight emerging and established talent from a burgeoning and increasingly diverse contemporary art movement forged by its subversive and innovative spirit. 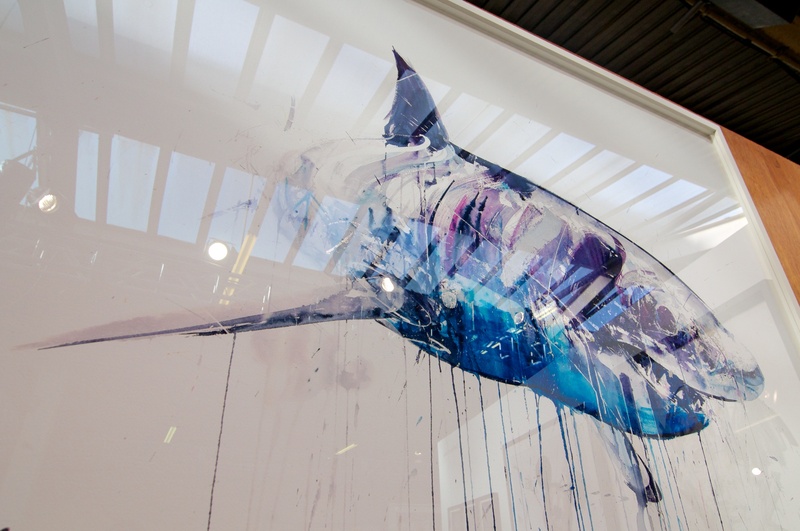 Staged during London’s most important art week in October, Moniker Art Fair attracts some of the most talked about artists, galleries and collectors from the street art movement and its related subcultures. 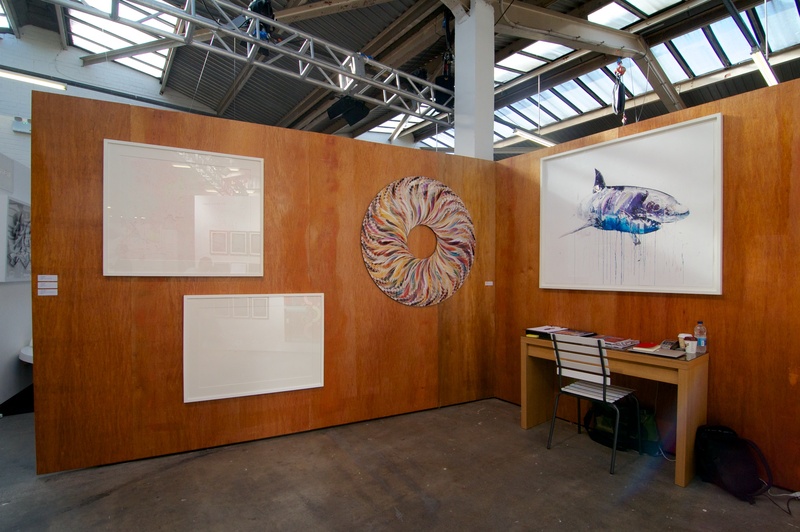 Moniker rallies against the familiar grind of the art fair season with a curated, experiential and immersive focus, creating unique settings for the display of artists and their work. 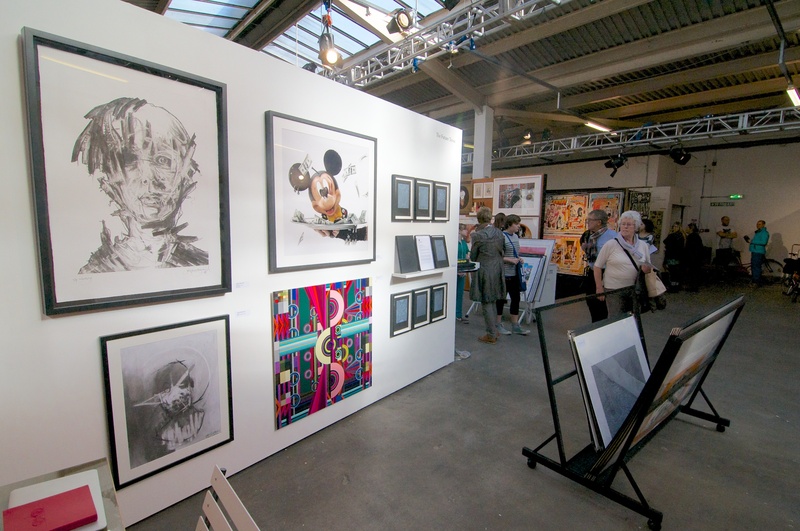 With a proven track record of delivering a rich and varied programme since its formation in 2010, the fair has grown significantly since its inception both in terms of audience and relevance. 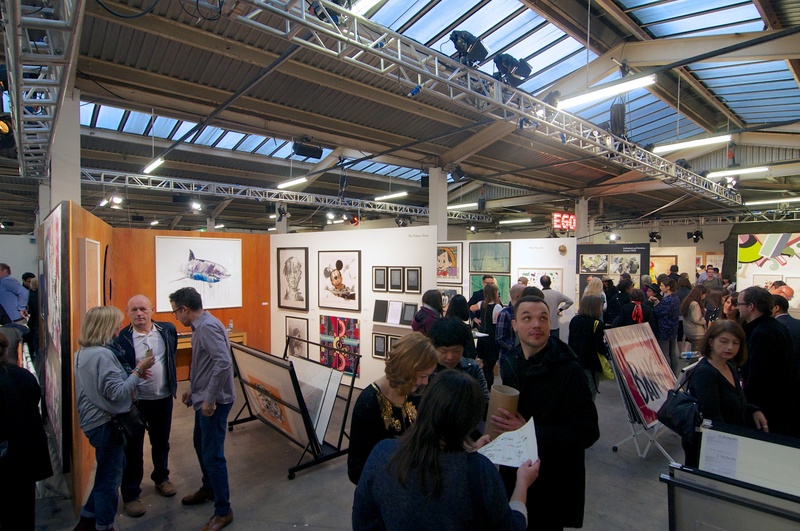 2013 saw Moniker’s busiest year to date, generating over 12,000 visitors across the four days with 1,800 attendees for the opening night private view alone. 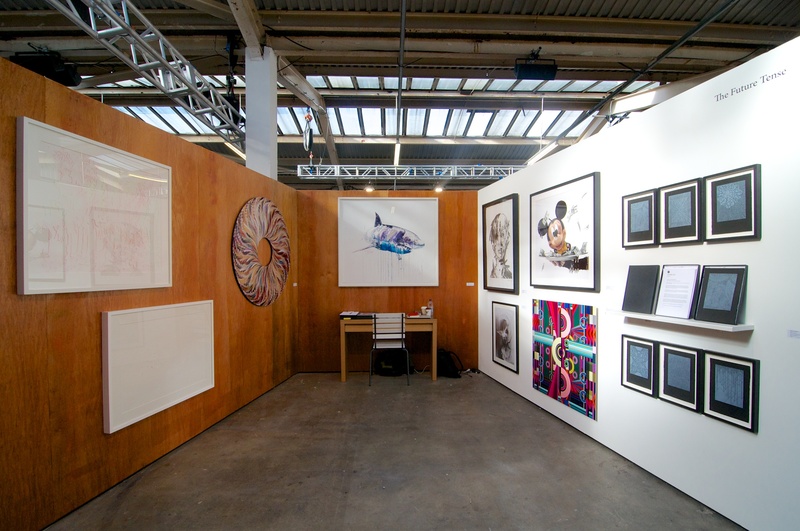 The Future Tense exhibited artists including Adam Ball, Dave White, Gérard Rancinan, Joseph Loughborough, Faile, Dalek, Chuck Elliott and Mark Andrew Webber. 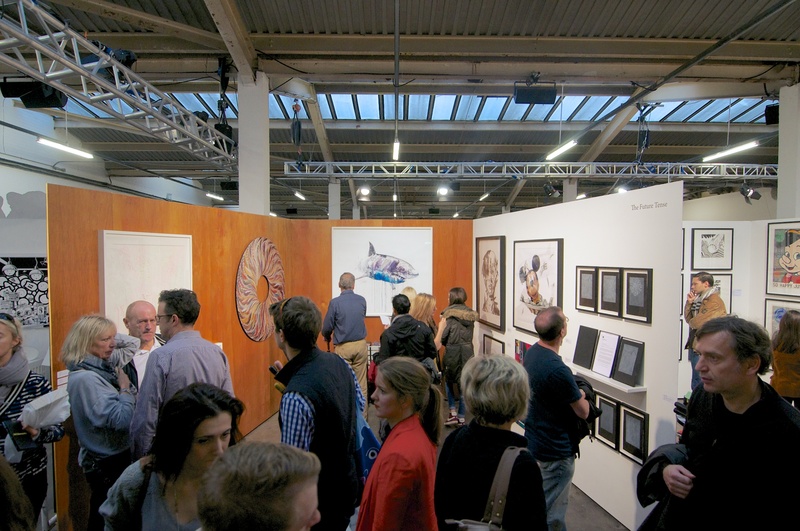 For more information, visit the Artists section.